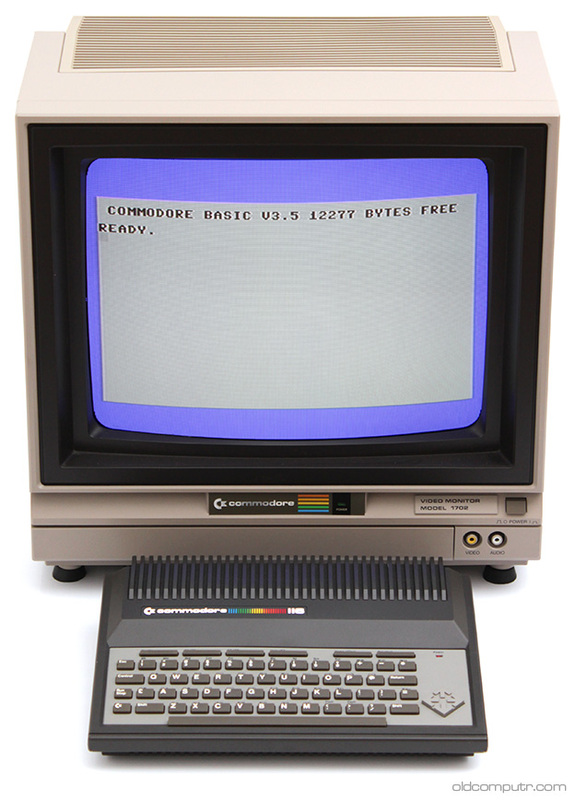 This entry was posted in Commodore, People, VIC 20 and tagged book, Commodore on January 21, 2019 by Giacomo Vernoni. 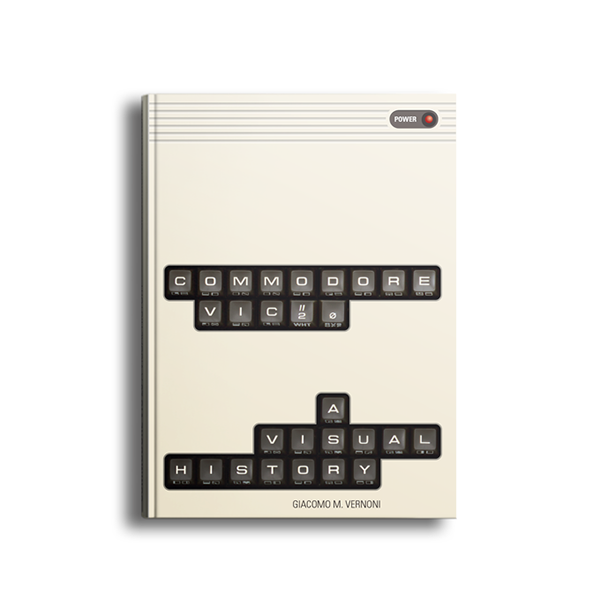 This entry was posted in VIC 20 and tagged book, Commodore, Commodore VIC 20: a visual history on March 27, 2016 by Giacomo Vernoni. This entry was posted in Apple, Commodore and tagged Apple, Commodore, donation, laptop, monitor, Zenith on March 20, 2016 by Giacomo Vernoni. This entry was posted in 64 and tagged Commodore, ebay, exploded view, home computer on November 1, 2015 by Giacomo Vernoni. I don’t usually care about printers: they take up precious space (especially the office/business ones), there are tons of models and most of the times they’re just rebranded items. 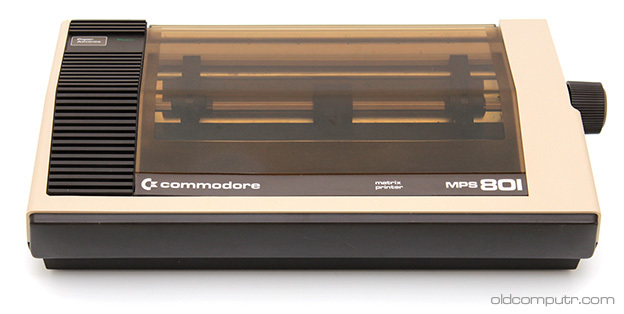 This entry was posted in MPS 801 and tagged 1984, Commodore, exploded view, printer on August 2, 2015 by Giacomo Vernoni. 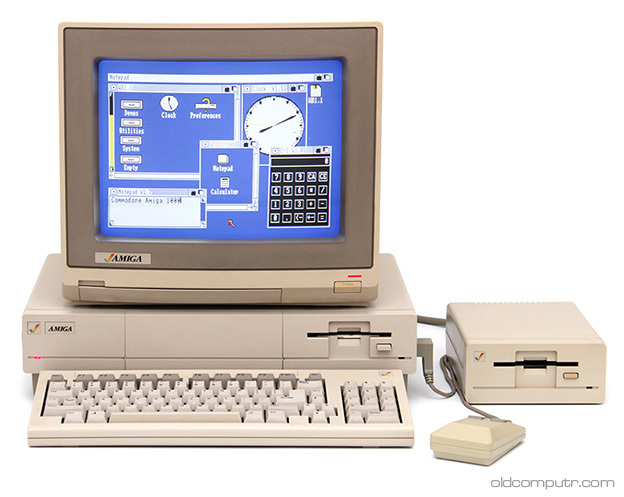 This entry was posted in VIC 20 and tagged cleaning, Commodore, keyboard on February 4, 2015 by Giacomo Vernoni. 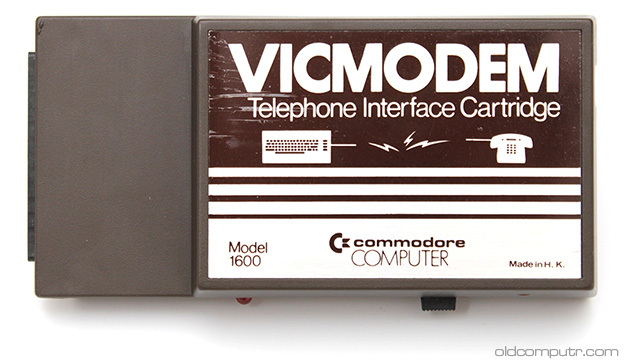 This entry was posted in VICMODEM and tagged 1982, Commodore, ebay, modem on December 28, 2014 by Giacomo Vernoni. This entry was posted in Amiga 1000 and tagged 1985, Commodore, ebay, exploded view, floppy disk drive, home computer, monitor on July 23, 2014 by Giacomo Vernoni. 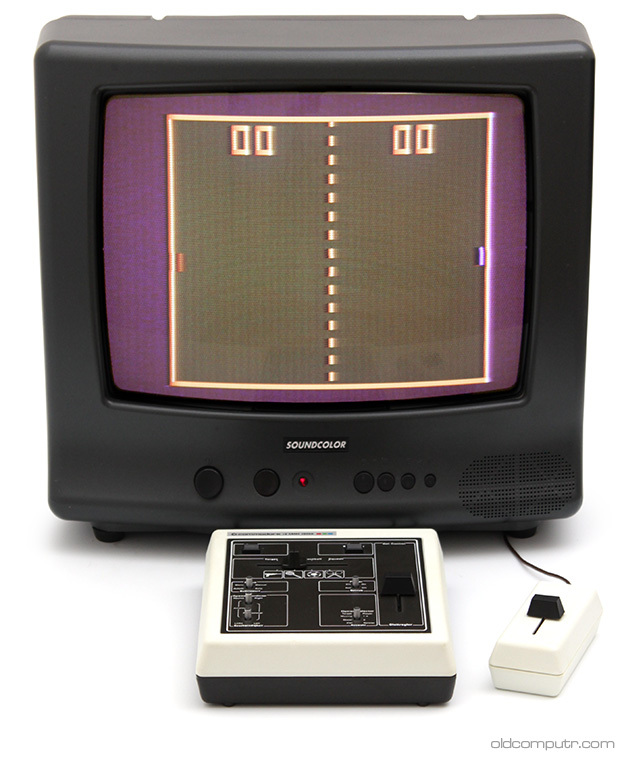 This entry was posted in TV Game 3000H and tagged 1976, Commodore, console, retrogaming on July 6, 2014 by Giacomo Vernoni. 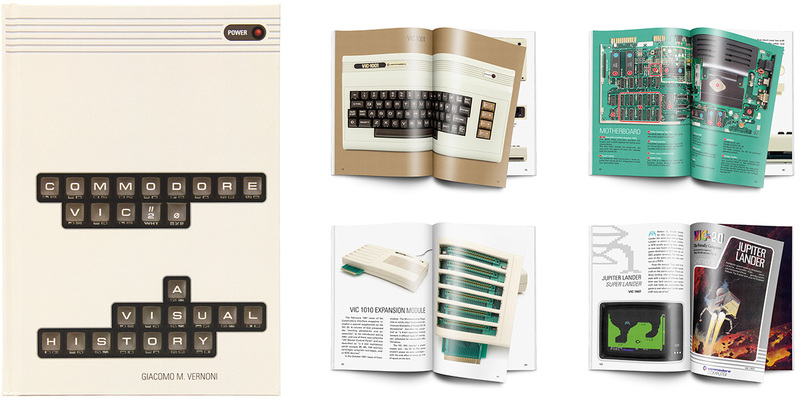 This entry was posted in 116 and tagged 1984, Commodore, ebay, exploded view, home computer on June 28, 2014 by Giacomo Vernoni.